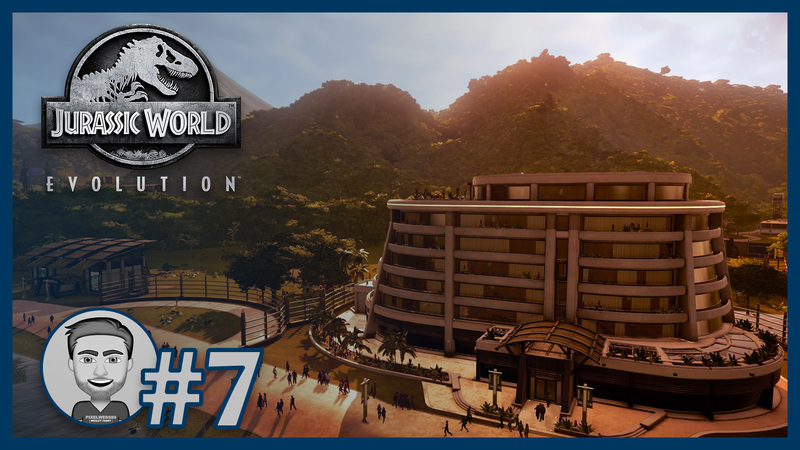 In this episode I build the first Hotel in my Jurrassic World Park. In addition, a new enclosures will be made for the Nodosaurus, perfect for the hotel guest who can watch the dinosaurs from the roof. 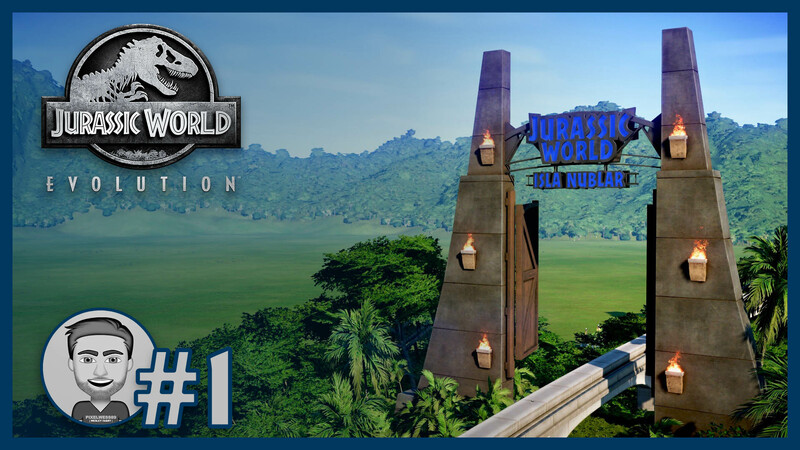 In this episode I create the hart of the Isla Nublar. 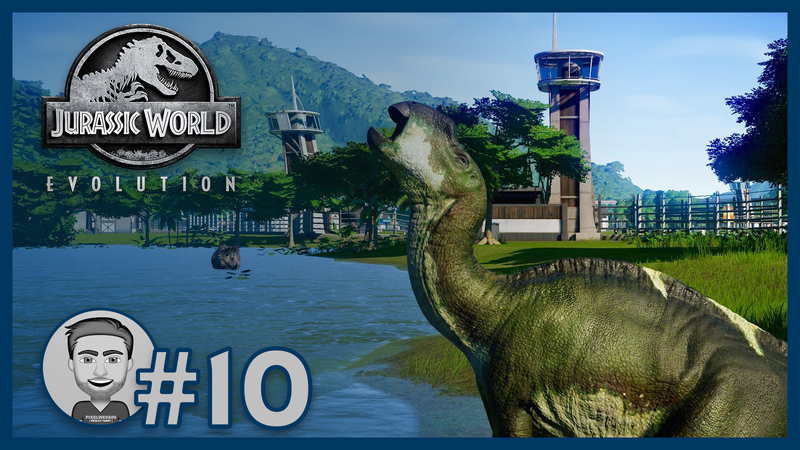 Behind the innovation center I make a enclosure for the Brachiosaurus and Diplodocus. Guests can take a seat in the Gyrosphere and experience the giants from very close. In a real Jurassic Park there is of course a Monorail, in this episode the first parts of the track are placed. 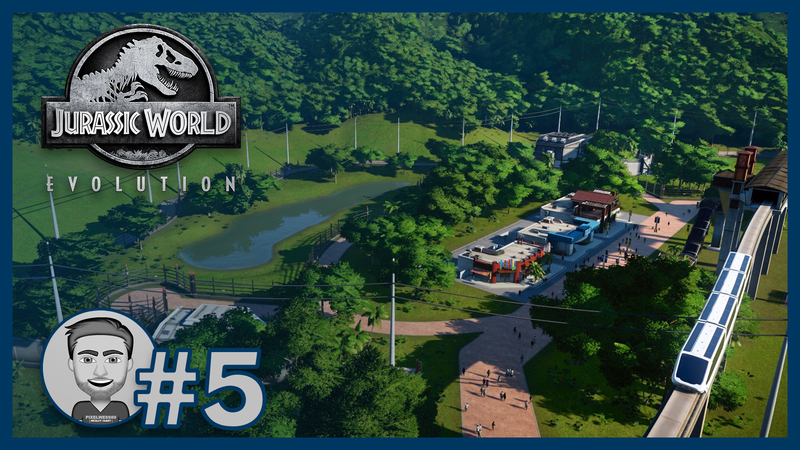 Beside that I make a natural enclosure for a group of Velociraptors and the park gets more shape thanks to new buildings and paths. 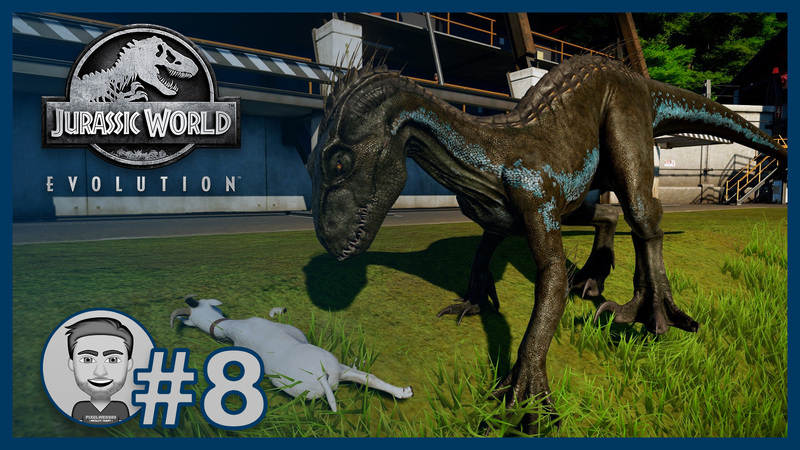 In this episode Isla Nublar gets prepared for its first carnivore. 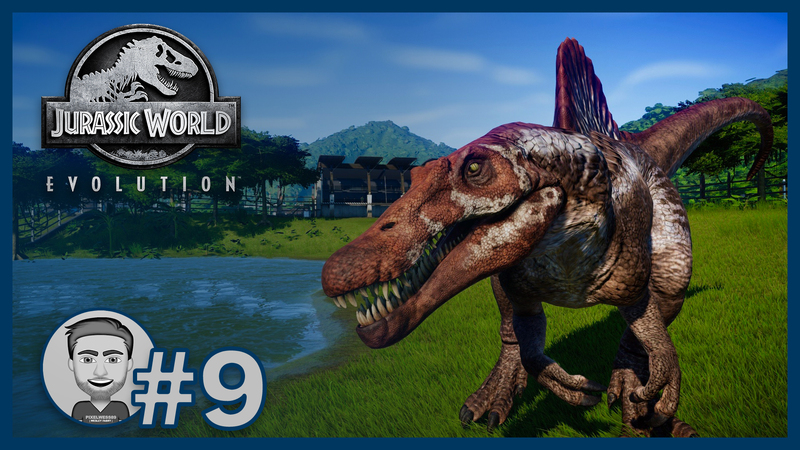 The park welcomes a gigantic Tyrannosaurus Rex. 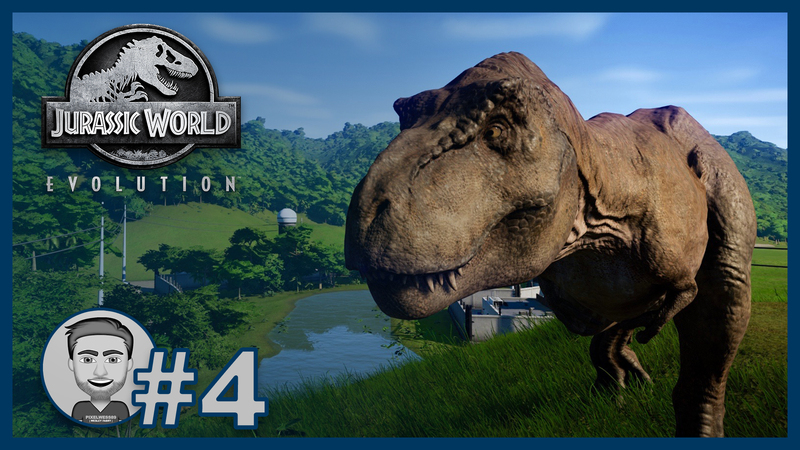 He has a wonderful enclosure with a small hill, so that he can observe the whole park. Dangerous, but impressive. 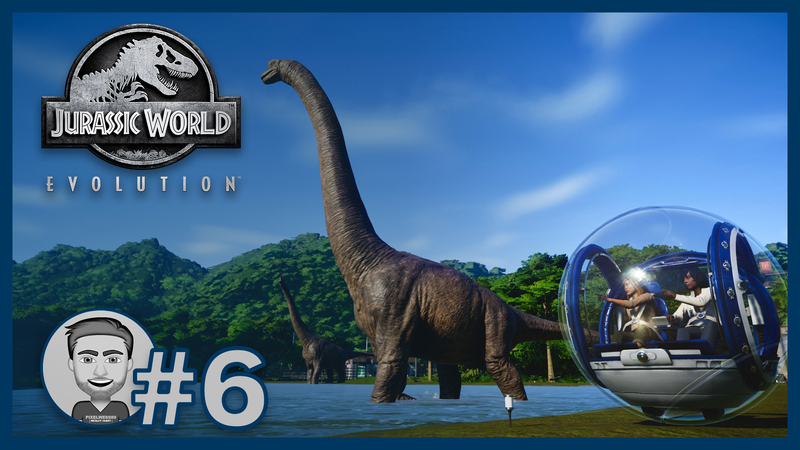 In the previous episode you could already see some dinosaurs, but now we incubate the first giant species that we will add to our park. The guests can also take a ride for the first time in a gyroscope and enjoying the beautiful nature. 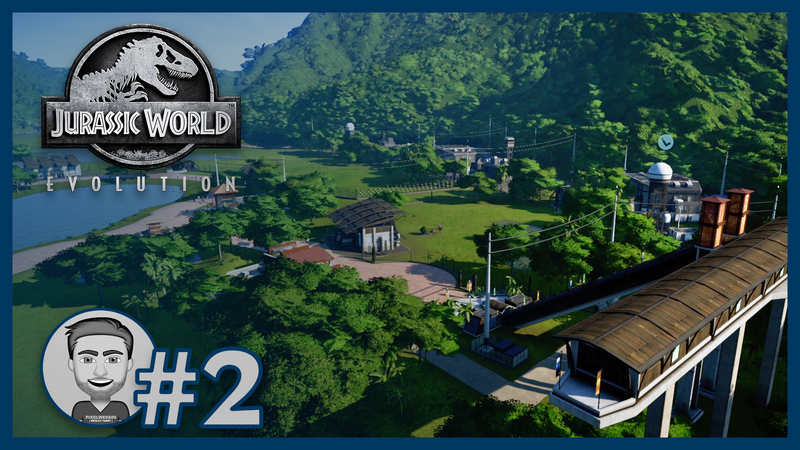 In this second episode I make the first two enclosures for the dinosaurs. I supply them with electricity and the first employees are added to the park. Also the first paths and routes are created. 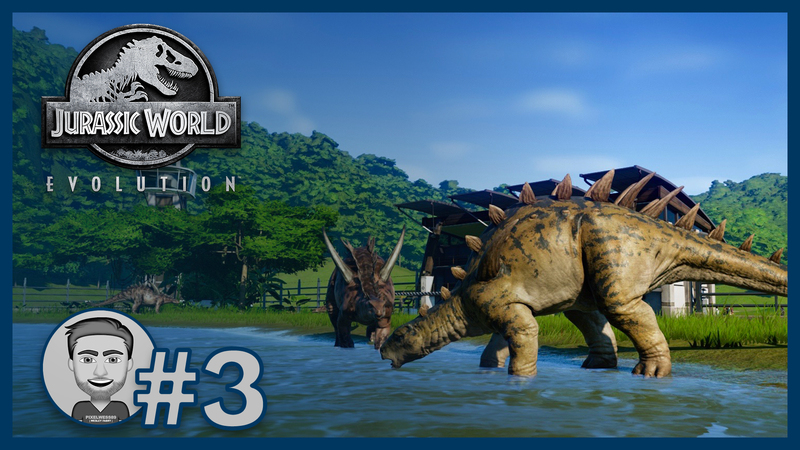 After a few weeks not playing Jurassic World Evolution I return back to Isla Nublar to create my perfect Jurassic Park with the sandbox mode. 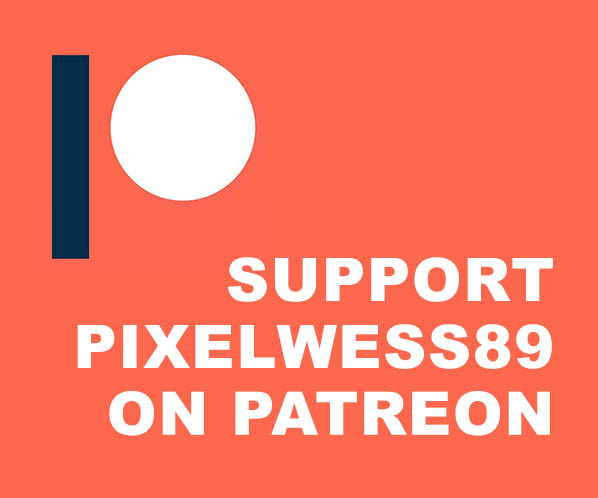 This series contains a number of short episodes, that don’t last longer than fifteen minutes, so you can quickly watch them for inspiration or fun.